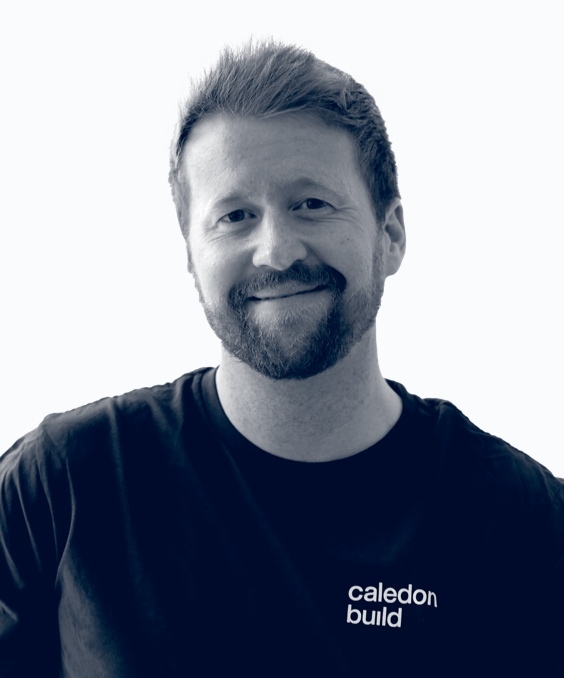 Caledon Build is a family business. Building is in their DNA! 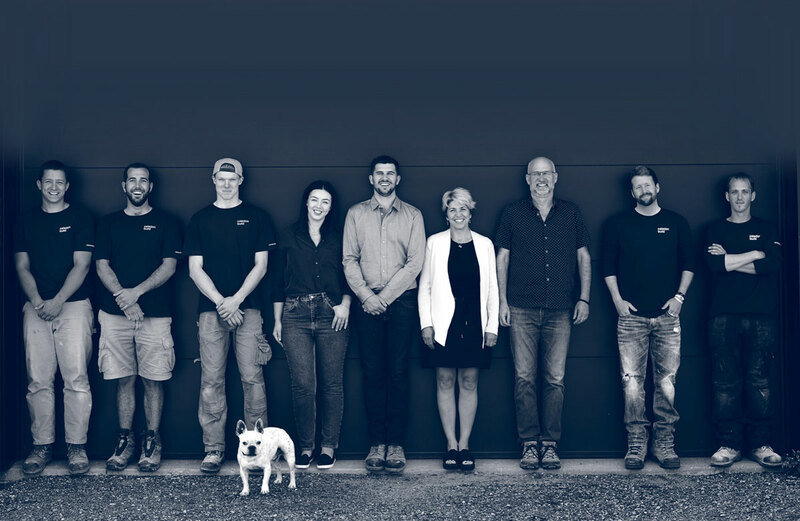 Every member of the Caledon Build team has vast experience in the delivery of extraordinary homes and every member of this incredible team is infused with enthusiasm, positivity and a can-do attitude that makes working with them an enjoyable and rewarding experience. 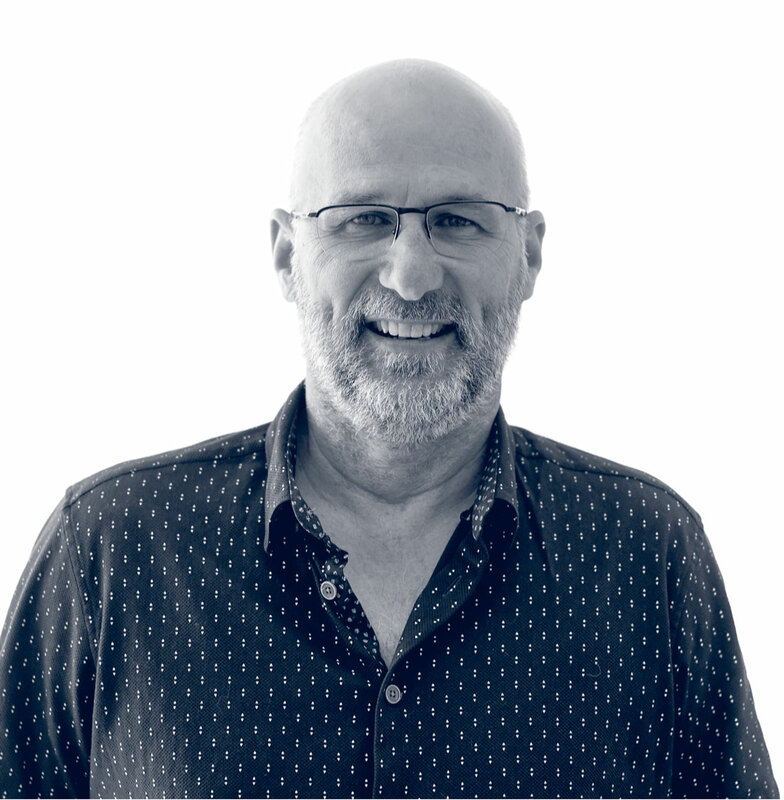 Patrick has been in construction management for over 30 years. His experience includes international, residential, commercial and hospitality construction. 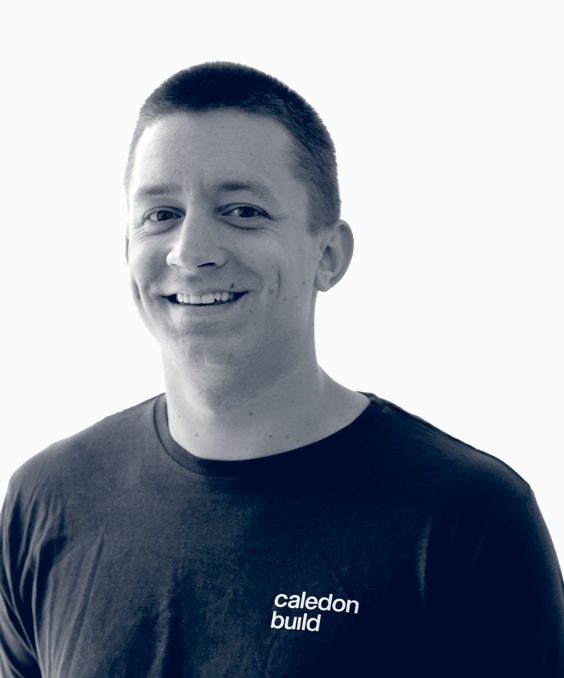 He started Caledon Build in 2006. 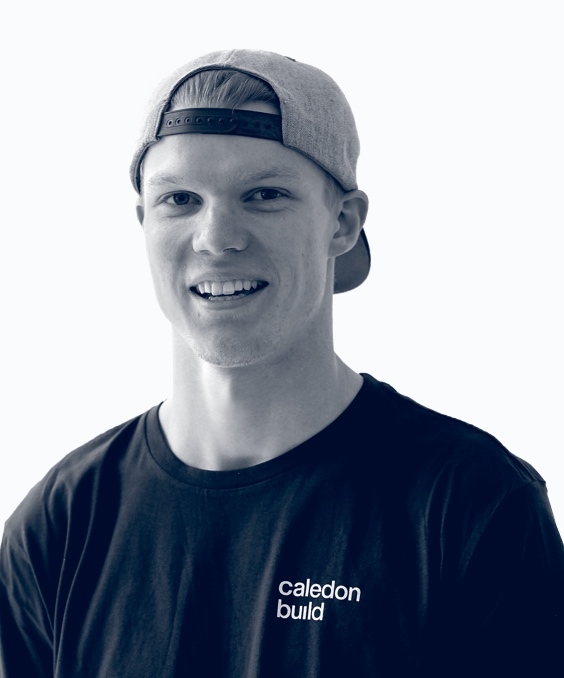 He now manages custom builds and major renos focusing on modern design, stating that the best part of his job is working with his two sons Charlie and Roland. People ask me when I’ll retire. Probably never. I enjoy the challenge of building too much! As a painter, sculptor and interior designer, Martina brings her unique artistry to the interior elements of Caledon Build homes. She also handles all of the business admin duties. Designing and building houses is not a job. It’s a passion. 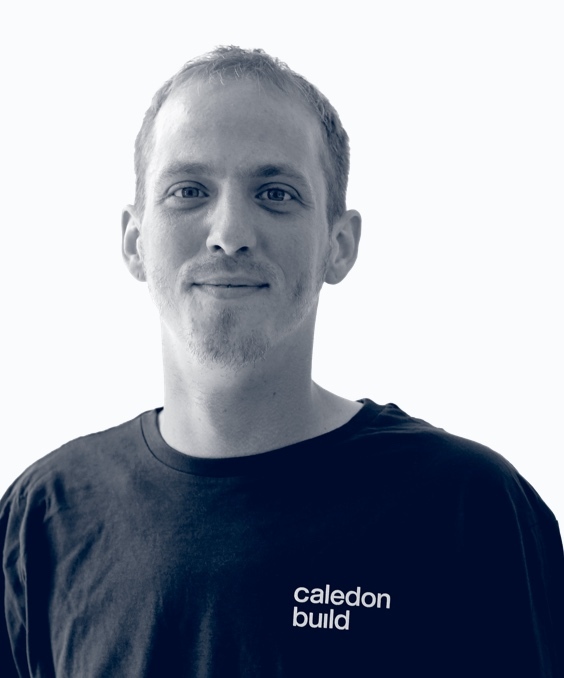 Charlie works closely with every client and architect for the entire duration of each project. He is a Construction and Engineering Science graduate from George Brown College and is a BONE Structure expert. He loves tackling complex construction details and working with our subcontractors to get the job done. 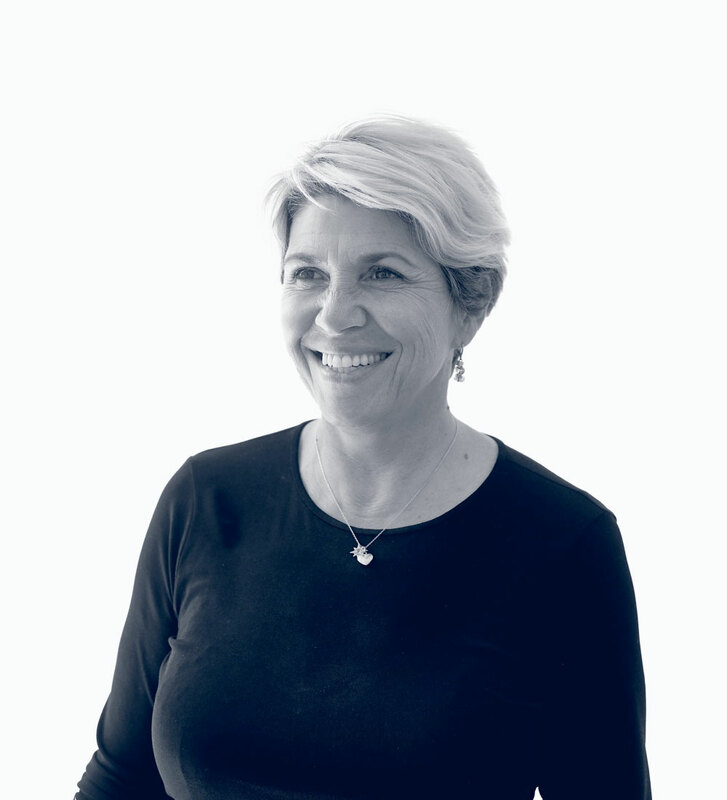 With a passion for building homes, Aurora handles all of the administrative tasks for Caledon Build. 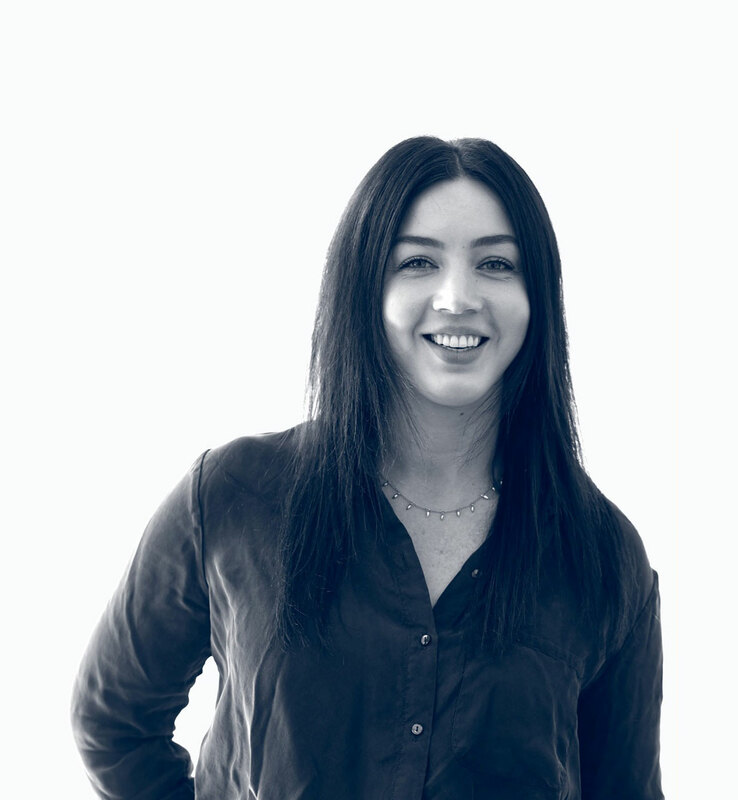 Her background as an executive concierge, as well as her degree in Sociology from U of T give her the important people-skills that helps our clients enjoy a stress-free building experience. The best part is seeing the plans come to life. 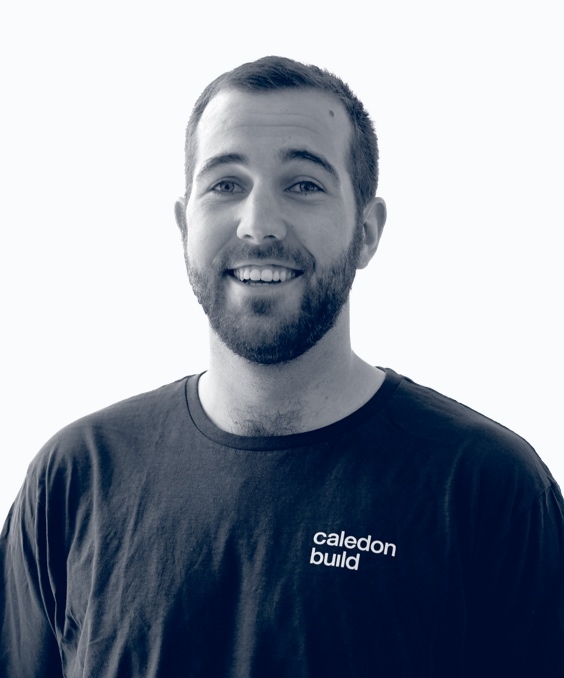 The outstanding build quality of Caledon Build is like no other company I’ve seen.